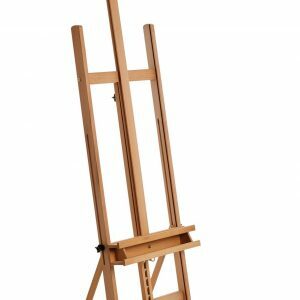 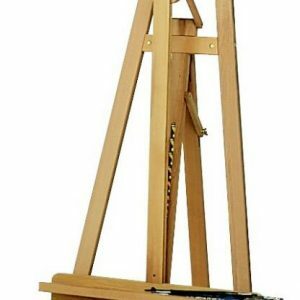 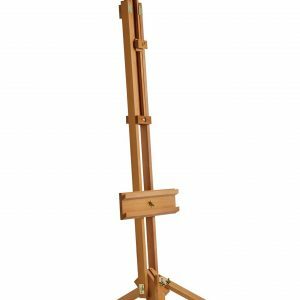 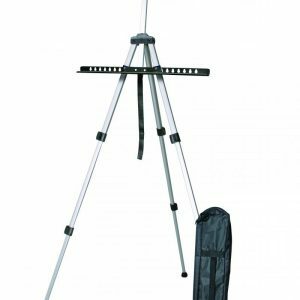 The Lincoln easel by Daler Rowney is of simple design, yet effective and versatile. 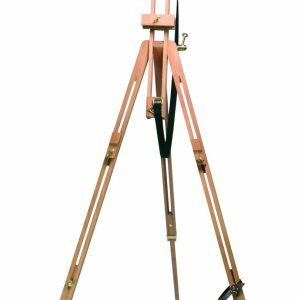 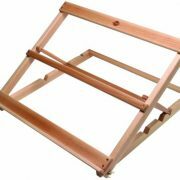 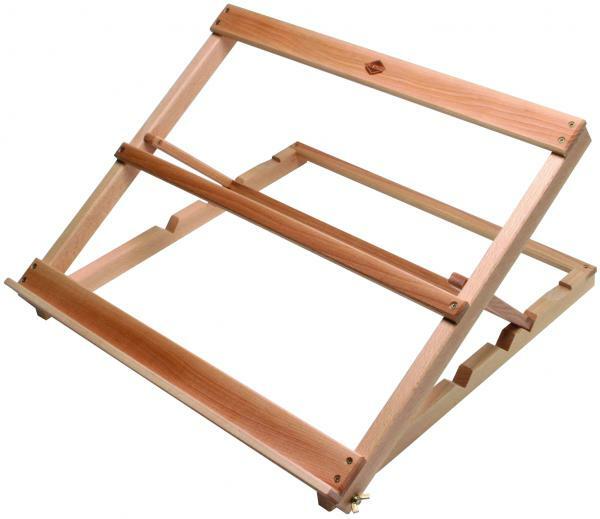 Made from beechwood, this table easel can shift between 4 resting points allowing working positions of a 30, 35, 40 and 45 degree angle. 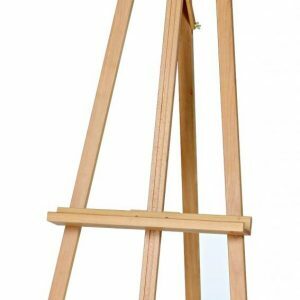 Either side has notches to tighten the easel once in position and rubber feet to prevent it from slipping. 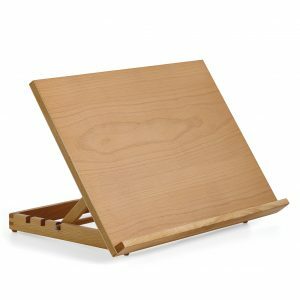 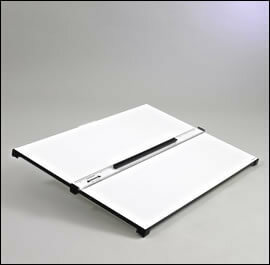 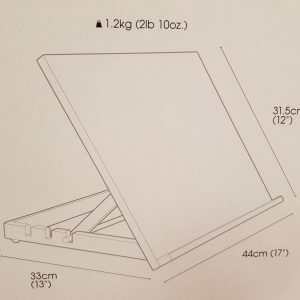 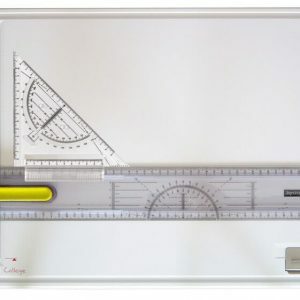 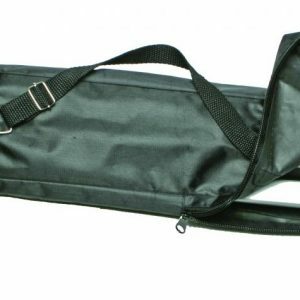 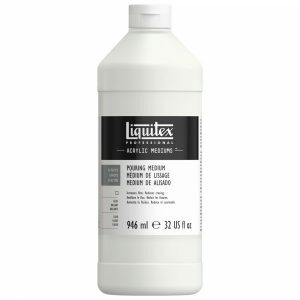 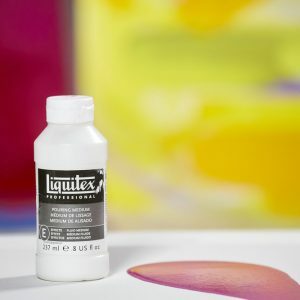 It can hold canvas and board slightly larger than 50cm in width and around 50cm in height, as well as accomodate sketchbooks up to A2 size (A4 sketchbooks may need a board to rest on).